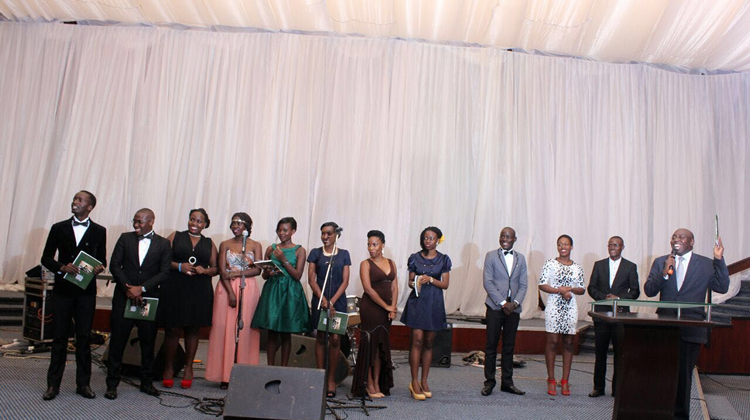 Makerere Law Society (MLS) on 30th April 2016 held the Annual 2016 Dinner at Serena Hotel. A number of other activities were done during the Dinner. The 2015 Edition of the Makerere Law Journal was launched and various rich articles on press freedoms, Juvenile Justice, the Subjudice Rule etc. 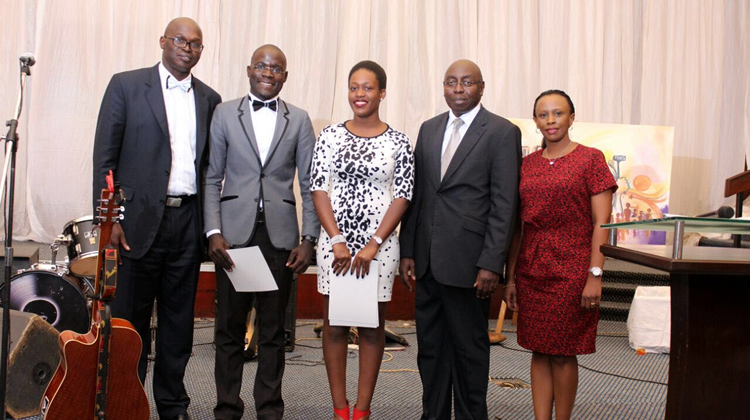 The Editorial team was led by Brian Kibirango as the Chief editor and was deputized b Ategeka Estella. 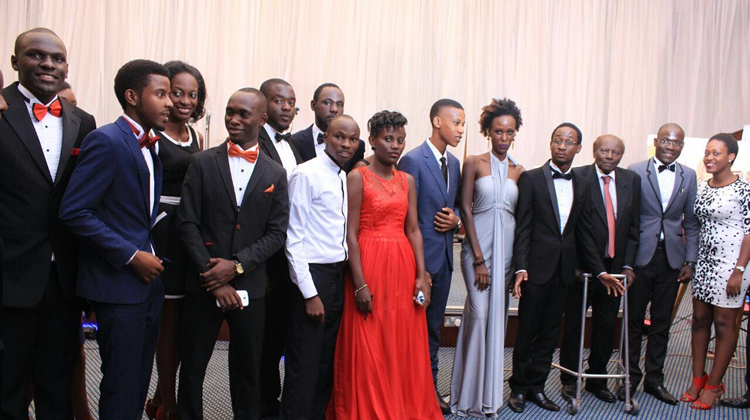 The MLS cabinet 2015/16 officially handed over to the new cabinet headed by Mr. Jordan Tumwesigye as the president. The constitution review commission, headed by Mwesigwa imoth presented the commission Report, which was launched by the patron. The function was well attendeded by the students and other dignitaries such as Rtd Supreme Court Justice C.W. Kanyeihamba, Hon. 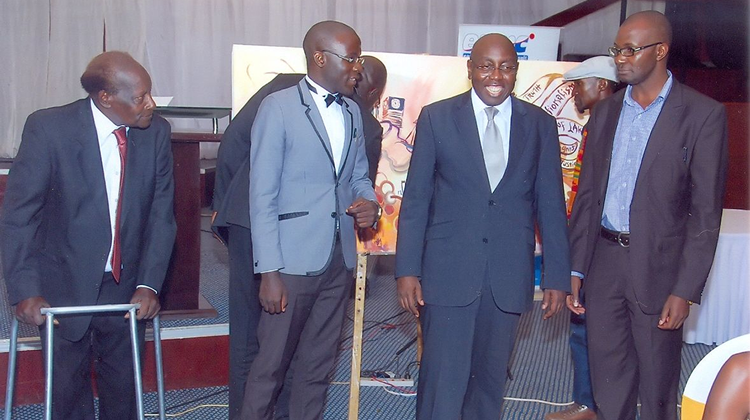 Justice Geofrey Kiryabwire, Ms. Ruth Sebatindira, Mr. Francis Gimara Lod Mayor Erias Lukwago and Dr. Ronald Kakungulu Mayambala.